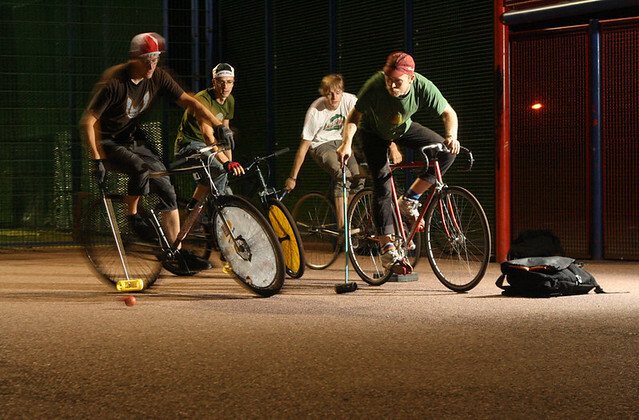 Wednesday 8th September… | Birmingham Hardcourt Bike Polo, UK. This entry was posted in Birmingham Bike Polo and tagged bike polo, birmingham, birmingham bike polo. Bookmark the permalink.